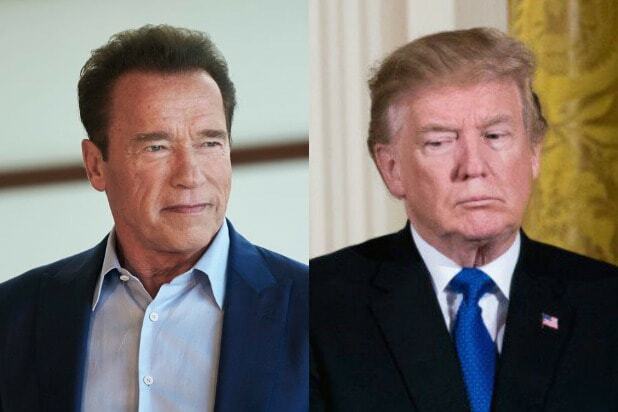 Arnold Schwarzenegger offered Donald Trump some sage advice Thursday about his determination to “rescue the coal industry,” while simultaneously mocking the POTUS’ archaic ideas. President Trump was once the former California governor’s friend and political donor. But after Trump named the “Terminator” star as his replacement on “The Apprentice” (which was canceled shortly thereafter) but didn’t, in turn, get his endorsement in the presidential race, their friendship went downhill fast. 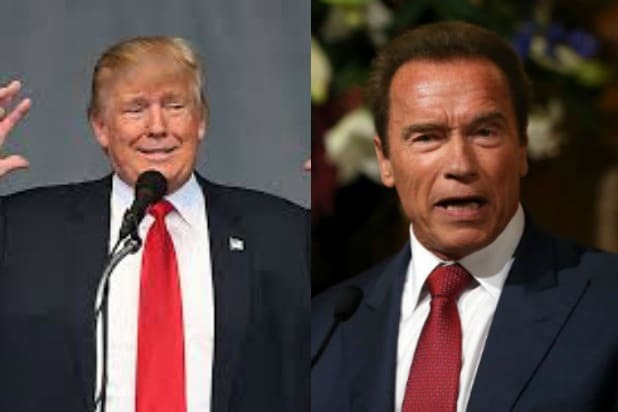 Watch the video below for Schwarzenegger’s advice to Trump on how to keep the coal miners employed.